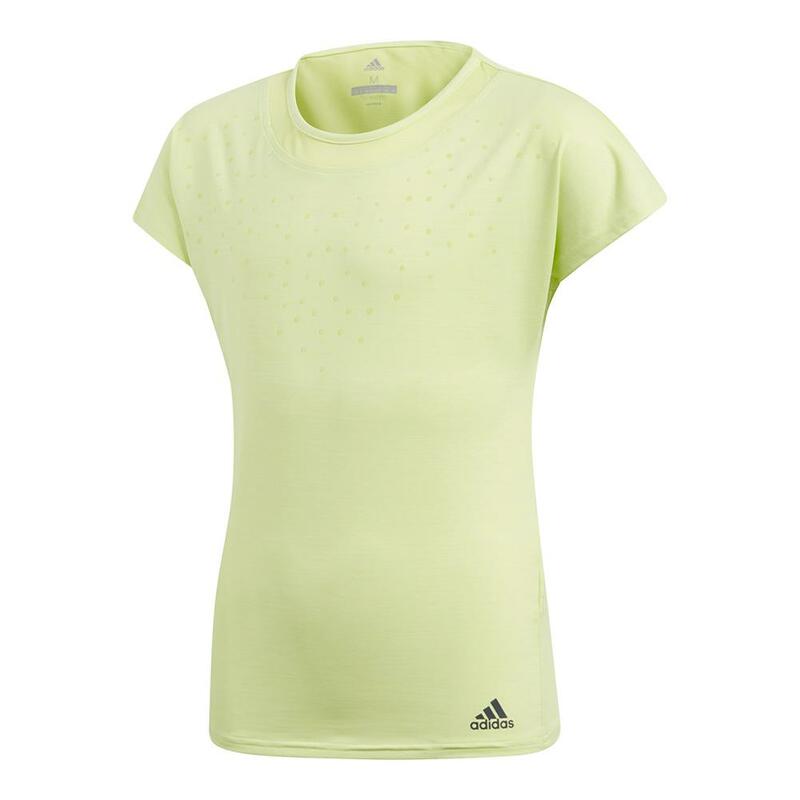 Let your little one’s athletic style shine in the adidas Girls’ Dotty Tennis Tee in Semi Frozen Yellow! 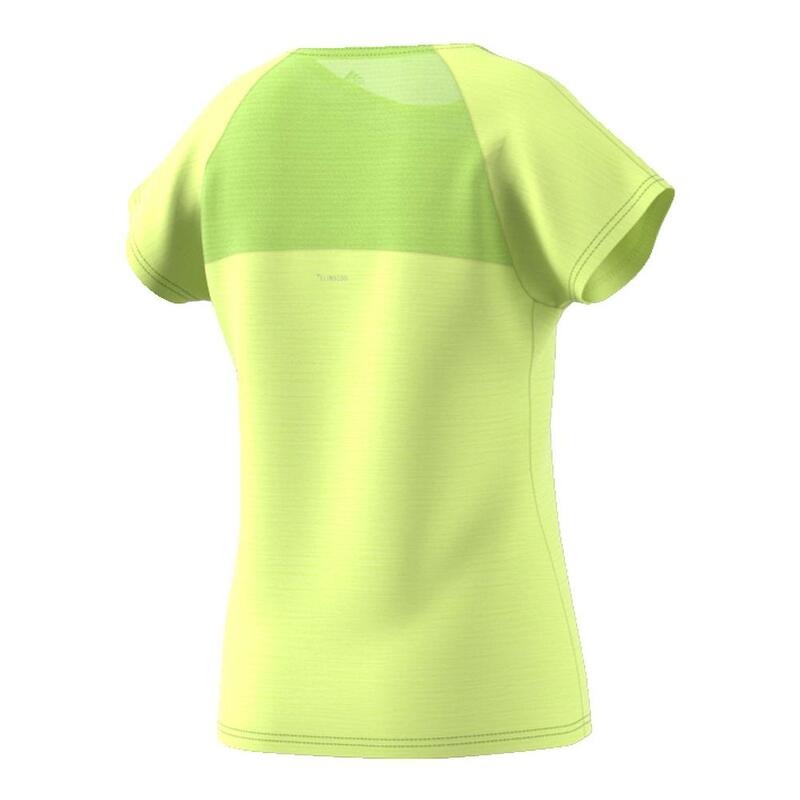 No matter the occasion, she’ll be dressed for success with breathable mesh panels at the crew neckline and upper back. And check out those dots across the front that show off her winning personality! Mix and match with any piece in the Spring 2018 collection to complete her next match outfit. 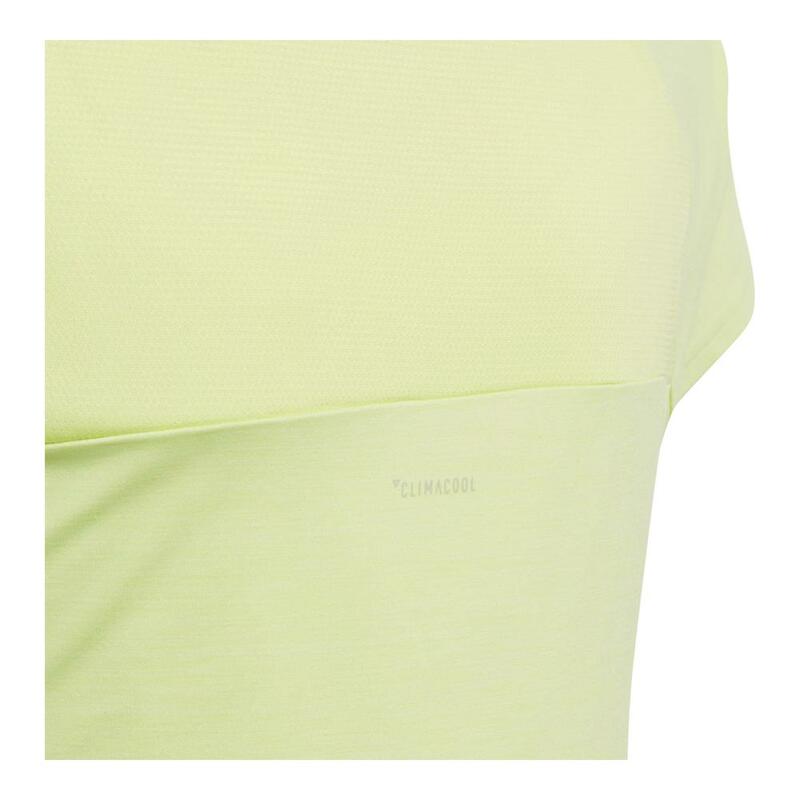 Iconic adidas badge of sport at the left hip.